Can't gain weight? Supplements are effective for gaining weight faster and for bulking up. 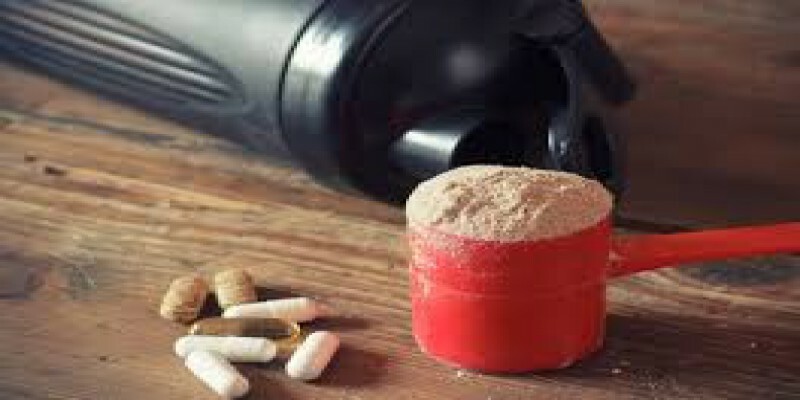 We have compiled a list of top 10 bodybuilding supplements for faster weight gain. Optimum Nutrition Pro Gainer: Optimum Nutrition Pro Gainer is the best weight gainer supplement in the market today. You can find it on amazon.com. This supplement is loaded with 60g of protein, 85g carbohydrates and 24 vitamins and minerals. It is advisable to take this supplement after workout to gain mass. It offers enough protein, carbs, vitamins and minerals so that you can keep your diet balanced. TL ProteinSeries MASS GAINER: TL ProteinSeries MASS GAINER is one of the highest quality mass gainers available today. This supplement consists of 53 grams of 100% Grass-Fed NZ Whey Protein Concentrate, 109 Grams of carbs sourced from organic tapioca maltodextrin, 6 Grams of Healthy Fats, and 3 grams Creatine Monohydrate. BSN True Mass: BSN True Mass is a popular weight gain supplement available today. It is loaded with 50g of high quality protein, 222g of carbohydrates and a lot more. This supplement has all the necessary nutrients that are required to have lean muscle mass. 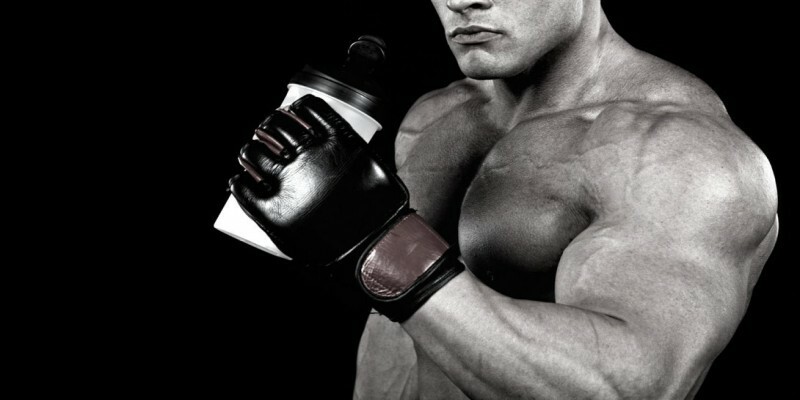 Universal Nutrition Real Gains: This supplement is one of the top mass gainers in the market. Universal Nutrition Real Gains is particularly designed for active people who want to have maximum muscle mass possible. It is advisable to add exercise with this supplement for faster results. Dymatize Super Mass Gainer: Dymatize Super Mass Gainer is a perfect weight gainer supplment that uses the highest quality ingredients and nutrients to gain mass and strength quickly. 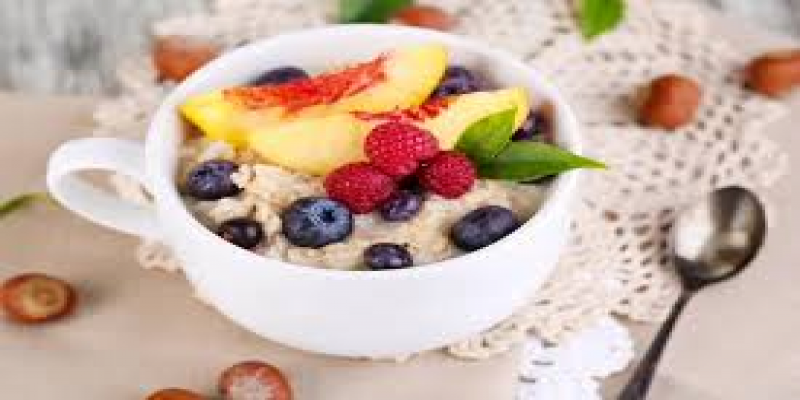 It is loaded with high-quality protein, amino acids, creatine, carbohydrates, glutamine and a lot more to help you gain weight. Optimum Nutrition Serious Mass: This is one of the best weight gainer supplements made by Optimum Nutrition. This protein supplement offers a high amount of calories, protein, carbohydrates to help you achieve your fitness goals. Nature’s Best Isopure Mass: This supplement is a high-quality protein supplement made by Nature’s Best. Nature’s Best Isopure Mass is loaded with high quality protein, carbs, BCAAs, fiber, glutamine and a lot more. 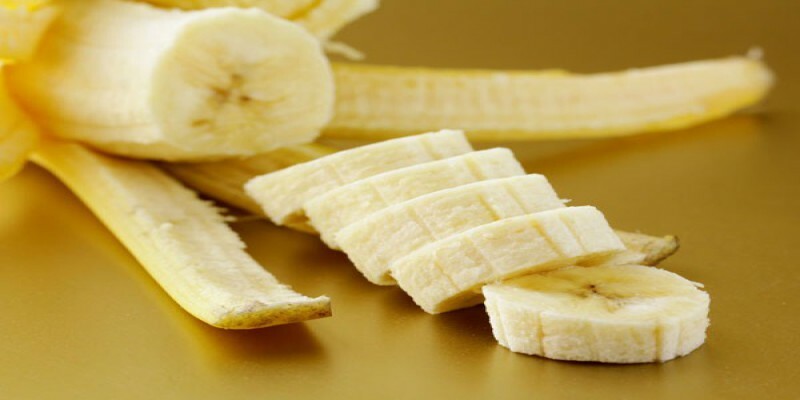 This simple and quality product will help you gain weight faster. MHP Up Your Mass: This supplement is an affordable mass gainer supplement created by MHP. Up Your Mass is loaded with enough quantity of protein, carbohydrates, BCAAs, vitamins and a lot more. This protein supplement helps you to gain weight and muscle mass faster. Arnold Schwarzenegger Series Iron Mass: It is a top weight gainer made by MusclePharm. This mass builder is loaded with high amount of protein, BCAAs, quality calories. This mass builder helps you gain weight without adding body fat. It is one of the most popular and effective weight gainers. Vitol Russian Bear 5000: This mass gainer can help you gain a lot of weight. It is the perfect weight gainer for people who are looking for the maximum calories and protein. So, you can try weight gainer with exercises to gain weight without adding body fat. All these supplement are effective for weight and muscle gain.